In 2002, the Council on Foreign Relations established an endowed chair in National Security Studies in honor of Jeane J. Kirkpatrick, long active at CFR and on its Board of Directors, in recognition of her continuing legacy of fidelity to the highest ideals of national service and her special combination of scholarship, hardheadedness, and courage. The endowed chair creates a position for a leading scholar or policymaker whose outlook is consistent with the best of American traditions and mirrors the commitment Kirkpatrick brought to her work in government and academia. 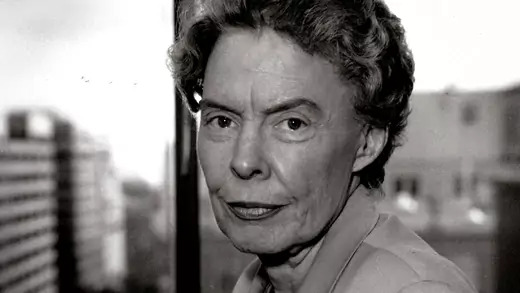 Jeane J. Kirkpatrick was a member of the Reagan administration cabinet from 1981 to 1985 as the first woman to serve as U.S. ambassador to the United Nations, after which she served as a member of the president’s Foreign Intelligence Advisory Board until 1990. She also served as a member of the Defense Policy Review Board from 1985 to 1993. Kirkpatrick began her teaching career at Georgetown University in 1967, where she taught for thirteen years before taking her post at the United Nations. She returned to Georgetown in 1986 and served as the Leavey Professor of Government until 2002. In addition to serving for eleven years as a syndicated columnist for the Los Angeles Times, Kirkpatrick published numerous articles in leading newspapers and scholarly publications and authored several books, including Good Intentions: Lost on the Road to the New World Order. Jeane Kirkpatrick joined the Council on Foreign Relations in 1981 and was a member of the Board of Directors from 1985 to 1994, during which time she became vice chair.